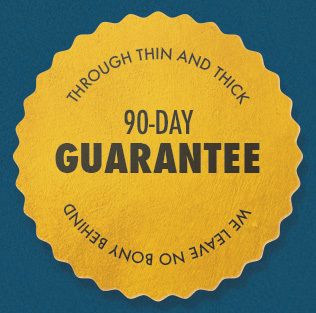 Everything we sell has an unconditional 90-day Guarantee. If you don't like the program for whatever reason, just shoot us an email and we'll refund every penny. We want to keep this dead simple. 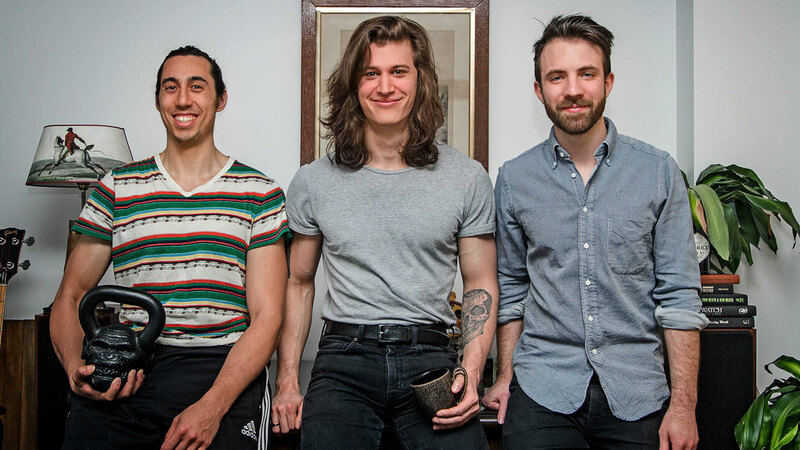 Our word is something we hold dearly, and our promise to you is to be fair and honest. So if you don't like the program, or if it's not what you thought it was going to be, just let us know and we'll refund your money. If you like the program, just keep on using it. We would say no questions asked… but we really do want to improve and to help, so please let us know what happened. That up to you, though. We'll give you a refund even if you don't provide any explanation whatsoever. You have 90 days to decide if you want to keep the program. If you'd like a refund, just shoot us an email at any time during that time period. If you're not emailing us from the email address you used to sign up for the program, include that email address in your email. Once we process the refund it'll take 3–5 business days for the refund to be recognized by your credit card provider or bank. There's nothing to send back, just delete the files on your computer. And there are no hidden costs or processing fees. You get every single penny back. Guaranteeing your money is easy. In fact, these payment processors do that by default. They side with the customers, as they should, and issuing your refund is as simple as clicking the "refund payment" button. The hard part is ensuring that you get the results we promise. To be clear, we promise that no matter how horrid your genetics are, we will help you gain 20 pounds of muscle within 90 days. That's a big promise, and we stand by it 100%. That's why Marco got a degree in health sciences, then interned under the best strength & conditioning coaches in the world, then got certified as a strength & conditioning and nutrition coach. It's why we look into every single significant hypertrophy study each month, why we've spent over 5 years refining this program, and why we (gladly) spend our livelihood on research, development, and coaching. Guaranteeing your results is damn hard, and it's what we live for. So, we've structured the program to take care of this guarantee first. If you're struggling to gain 1–2 pounds per week during your first few weeks of doing the program, your issue isn't with some complex issue buried at the back of the guide. The advanced concepts will help you gain muscle more quickly and more leanly, and to build muscle exactly where you want it… but if you're having trouble moving the scale up each week, that's a level 1 issue—that's in the Quick-Start Guide. We know it's hard to trust a new company, especially one in the fitness industry. We take your trust seriously, and we're going to make sure that we do right by you. No matter what you come up against, we're going to make sure that you win. If you have any other questions, shoot us an email.